Leo is an Imported Registered Irish Draught who stops traffic wherever he goes! 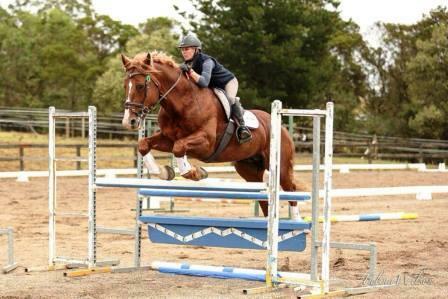 His eventing career is just starting and he is proving to be a solid and competitive eventer. He was campaigned lightly as a younger horse in the dressage arena with many wins and overall champions. Leo has been purposely line bred to one of the most influential RID’s of all time – King of Diamonds. Leo has a fantastic temperament and has definitely passed this on to his progeny. 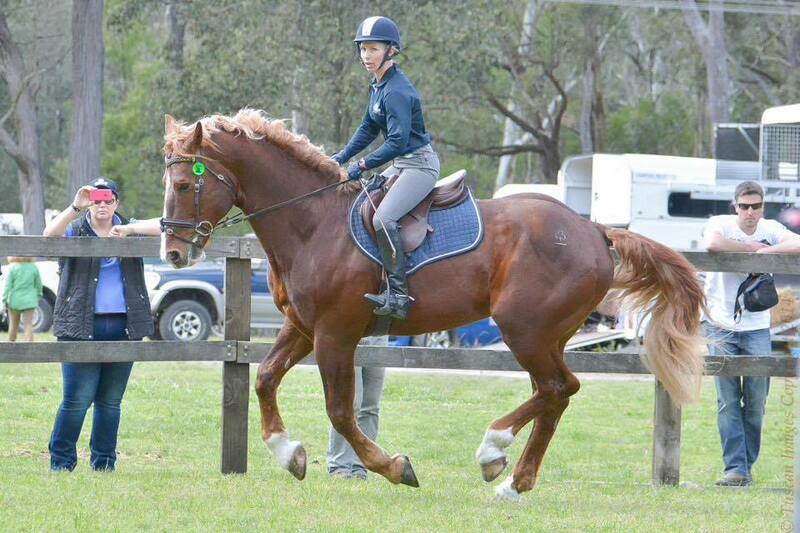 His huge bone and agility are proving to be a fantastic mix when put over the Thoroughbred/sport horses/Warmblood jumping lines… Leo’s sire was an A grade showjumper and Leo himself is proving very handy over a fence. He is extremely bold cross country and currently competing at Prelim level eventing. If you are looking for a stallion with a super temperament to produce a great athletic young horse with scope and agility then don’t overlook this big fellow! !